Product Description:Collage open edition. Image with oak-finish hardwood molding, linen liner and nameplate. Product Size:Image size, 9-1/4" x 5-1/4". Framed size, 13-5/8" x 9-3/4"
Collage open edition. Image size, 9-1/4" x 5-1/4". 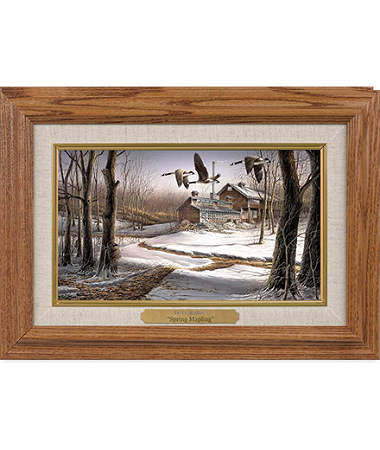 Framed size, 13-5/8" x 9-3/4" with oak-finish hardwood molding, linen liner and nameplate.